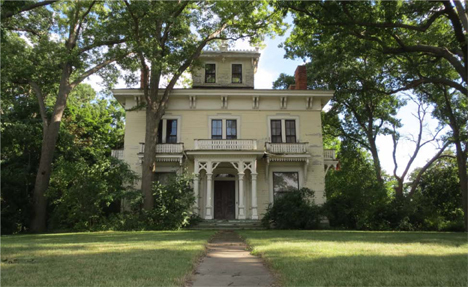 This tour explores sites in Pontiac, Orchard Lake, Walled Lake, Farmington and Detroit used to harbor southern fugitive slaves. You’ll hear stories of how local abolitionists helped them escape to Canada on the Underground Railroad. 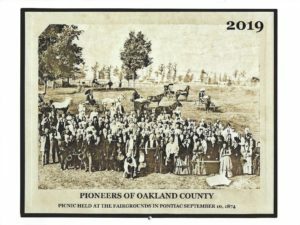 The tour will depart from Pine Grove, headquarters for the Oakland County Pioneer and Historical Society, at 9 AM. The tour will take about 8 hours, and a light lunch is included. Seating is limited to 56 adults. 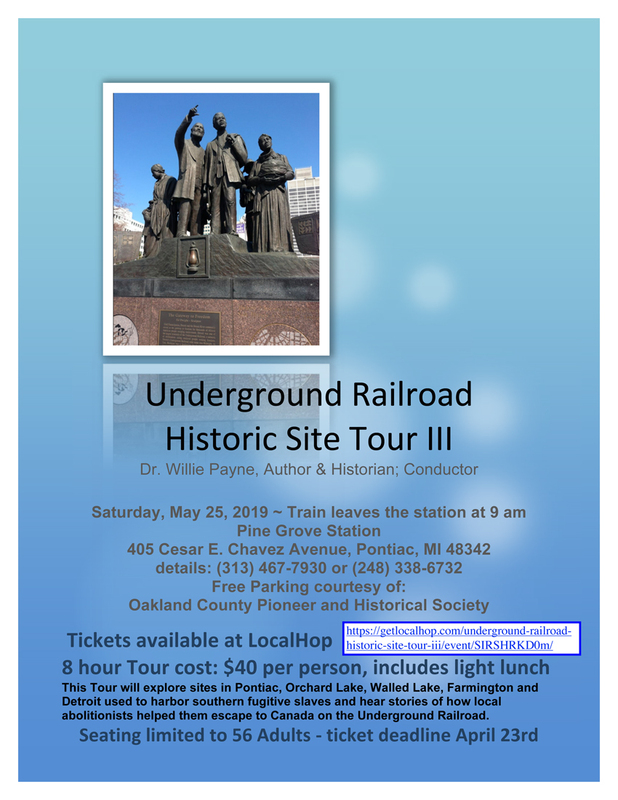 Your conductor for the tour is Dr. Willie Payne, Author and Historian. 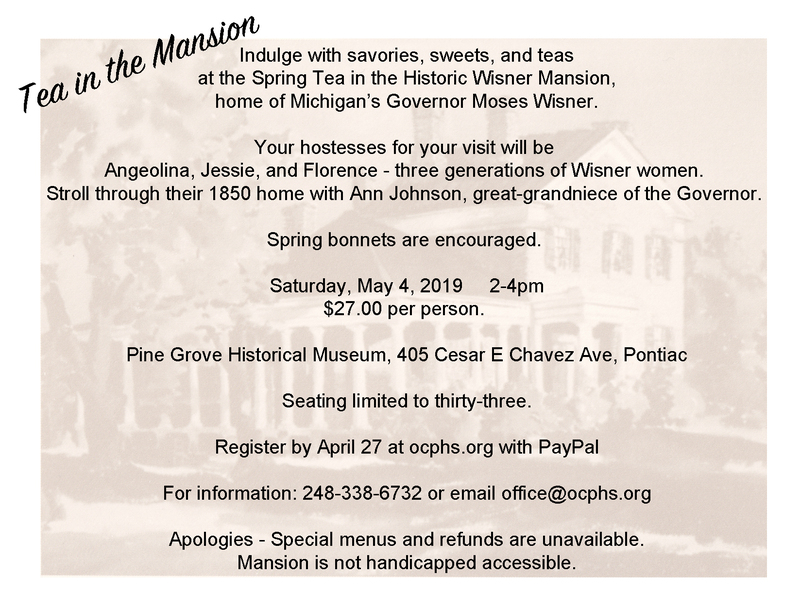 For details, contact Dr. Payne at (313) 467-7930. Free parking courtesy of OCPHS, at Pine Grove. *Please note:Tickets purchased via LocalHop are subject to their terms of service. Ticket refunds or issues are handled by LocalHop.